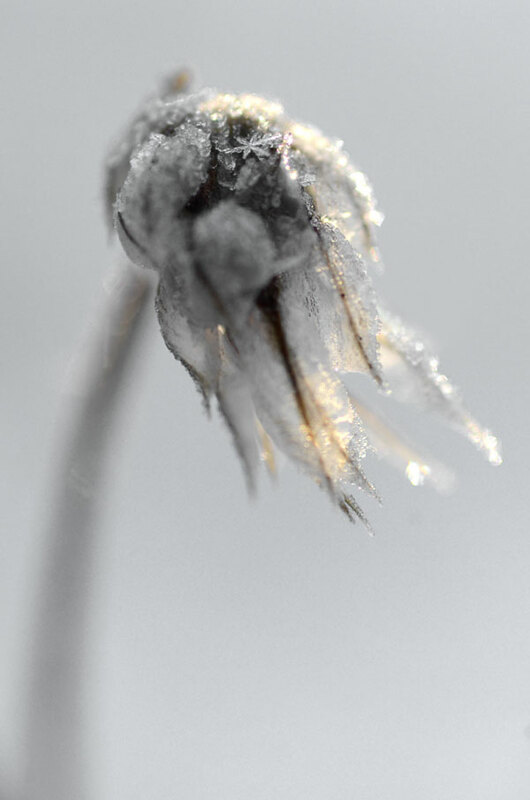 A last glimpse of one of the garden seed heads I’ve been documenting the last few months – crowned with a little snowflake. 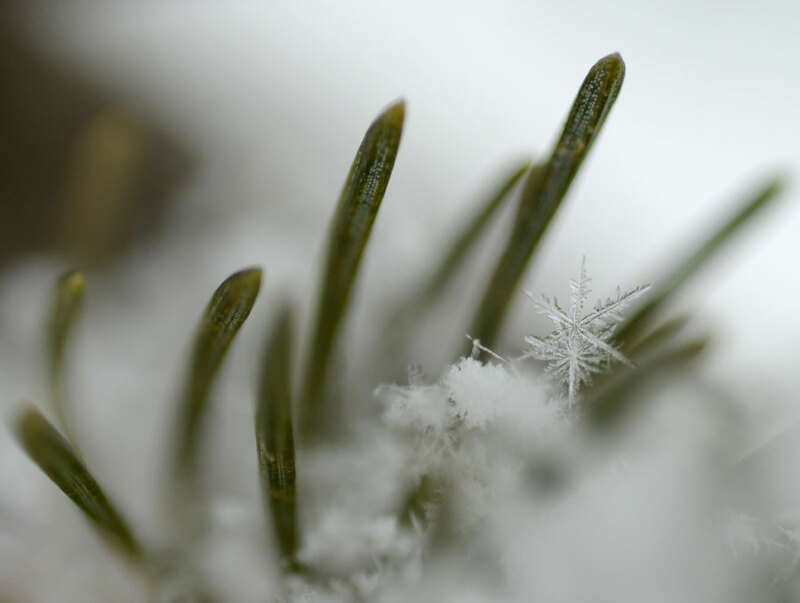 The whole lot of them are now winter-cloaked in many layers of these tiny crystal forms. It is mostly white world here. A ghostly beauty to them. I suppose they are ghostly in their impermanence of form. I love how these tiny snowflakes have turned out so large and intricate in your photos. Thanks, Dienna. They are very cool up close! kind of impermanence, needs to have a herculean effort = What a paradox ! What we are seeing here is almost phenomenal images. Thank you, Yoshizen. It is a little tricky, but lots of fun! Beautiful! Thank you for sharing these images. Elizabeth, thank you. It’s a pleasure! Stunningly beautiful Karen, expertly captured. Amazing how you capture the softness in your pictures. Happy 2013! looking forward to see your pictures then! Karen – it is a wonderful seed head world you have been showing us / creating for us to see. I have loved every single one in the series. I love how the flakes look almost defiant, (and that you knew where to find them). Brittle and beautiful. Thanks, Richard. They have me intrigued, you may see more! Love that tiny snowflake in the first one (but they are all so very beautiful). I have just written and published this http://hellenjc.wordpress.com/2012/12/29/power-to-the-women-of-the-world/ and it has taken it’s toll on me.. I thank you Karen for serving up these wonderful restful images which have soothed me. Exquisite little world. I love them. All beautiful, Karen, but the final one is exceptionally so. Yes, the last shot is really good. 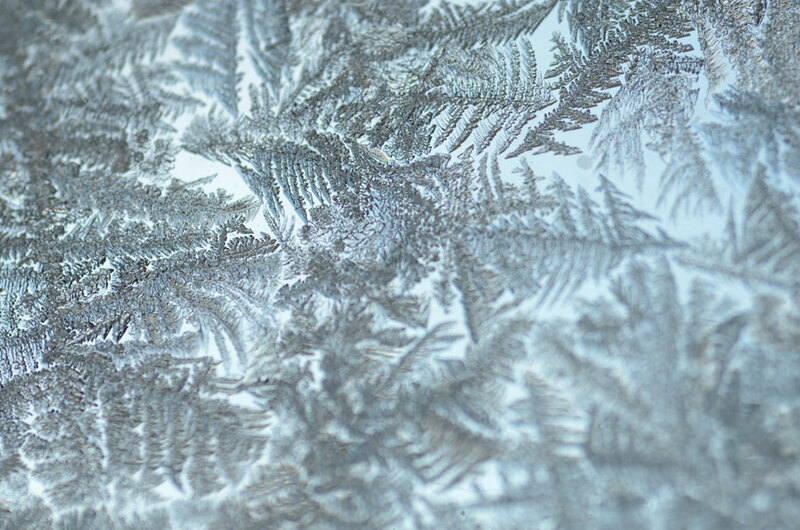 I love to see the shapes in ice crystals. Thanks, Jim. Me too, the tiny ice formations are amazing, aren’t they? Thank you very much! Best wishes for the new year to you, also. 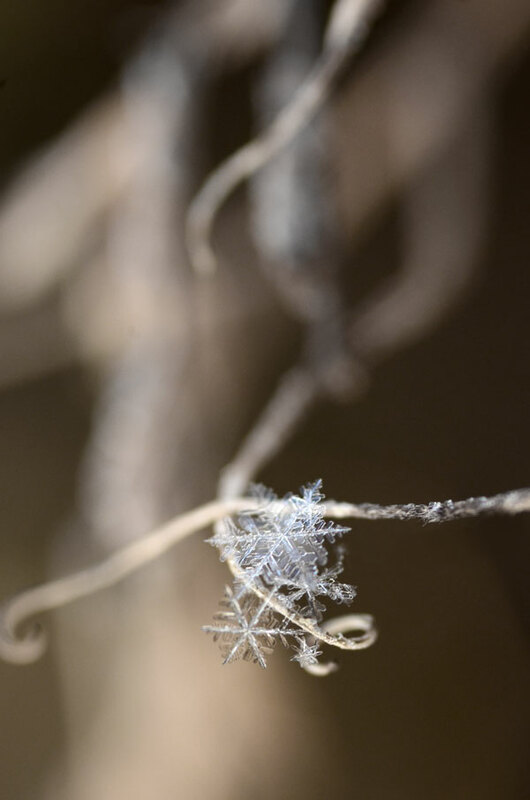 Amazing little snowflake crept in all your exquisite shots!!!! Oh how I have missed your work! Magical! I’ve never seen such beautifully rendered and detailed snowflakes. Absolutely exquisite! Wishing you and yours all the best in the up and coming new year! Marcie, best wishes in the new year for you also! Thanks for your nice comment. Snowflakes are exquisite! Absolutely incredible….in tremendous awe of your work, wow…breathless. Very well done. Your photos, I go through them again and again, so much to experience, so much to feel…what majestic beauty here. Very well-done indeed!!! Autumn Jade, thanks ever so much for your comments! I am really grateful for your enthusiasm and kindness. It is a pure delight! I am so enthralled by your masterful photography…such incredible beauty. I am greatly appreciative to have discovered your blog and am always looking forward to another visit to imbibe of more glorious creations. I am also grateful for all your wonderful comments. Deeply gruntled! Wow! Super views of the flakes Karen! Great shots Karen! Nicely done. Do you mind me asking what lens you are using? What a wonderful eye and camera to both spot and capture this magic, Karen…so pretty…inspiring…. Wonderful set, but the frosted window is quite unlike anything i’d ever seen before – stunning. Stunningly gorgeous! What you see and photograph, the rest of us miss! The snowflakes are just – well, I am lost for words! I’ve really enjoyed this series, it was a great idea! Such beautiful images. I am glad I found your blog.